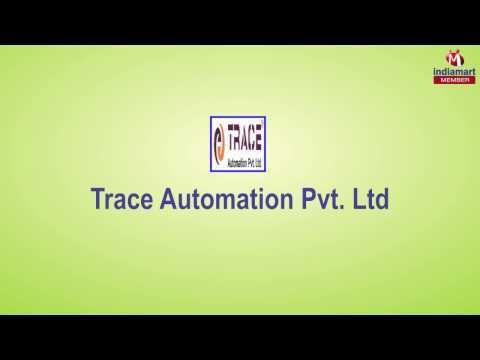 We, Trace Automation PVT LTd, experienced in this field since last 18 years, are known among our customers and across the nation for manufacturing and supplying a wide range of optimum quality Security and Safety Systems. The product range offered by us is inclusive of Gas Safety System, Fire Alarm System and Security Alarm System Equipment. These industrial security systems are known for their rich features such as sturdy construction, easy operation, excellent efficiency & sensitivity, high performance and longer serving life. Moreover, the offered range of industrial security and safety systems are easy to install and require minimum maintenance. For the purpose of manufacturing the offered range as per the industry set norms and regulations, our engineers and technicians make use of latest tools and equipment. Owing to this, the offered range finds wide applications in various residential and commercial sectors. We are offer our products with Trade mark of Zenstar.